We’ll Help You Select The Best Auto Insurance At The Lowest Rates. We explain and make sure you understand your options. We’ll detail how your insurance selection will give you the optimum protection while maximizing your discounts. 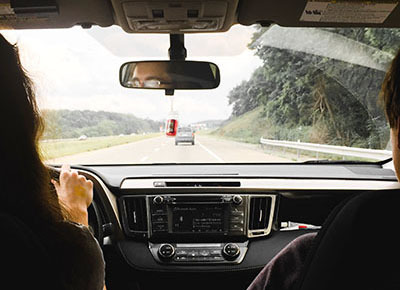 We offer individual and family coverage, including teen drivers. We offer multiple-policy discounts, mature driver discounts, group discounts to credit unions and also to some alumni associations. We also cover unique collectible and antique cars. We strive to assure you have the right financial coverage, that you will need in the event of an accident, loss, injury, or lawsuit. If you have been cancelled or refused by other insurance companies, give us a call. We can help find quality insurance coverage.